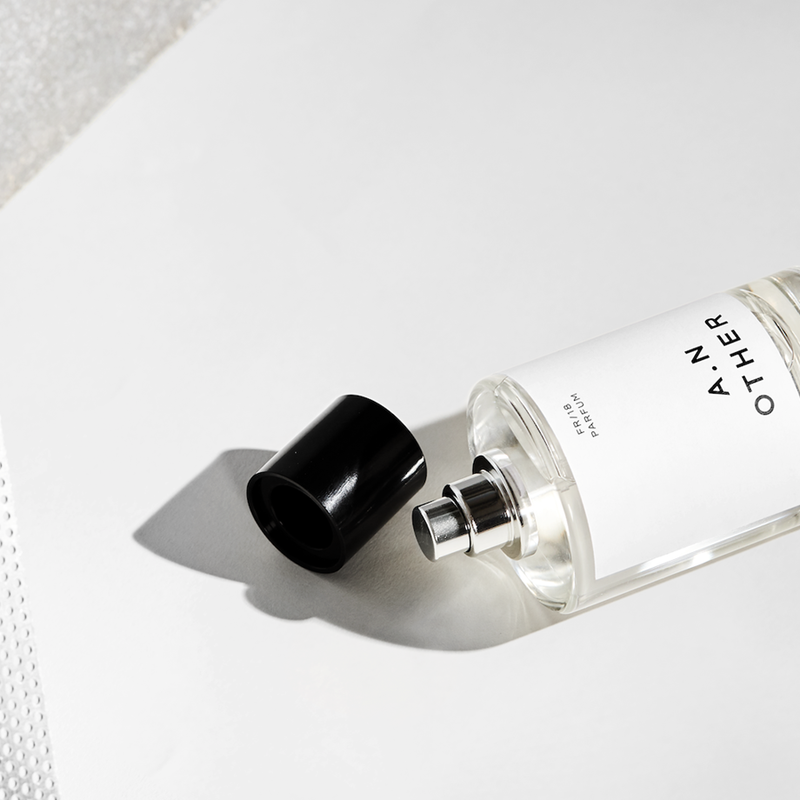 Home / Scents / A.N Other - Limited Edition Fragrances. 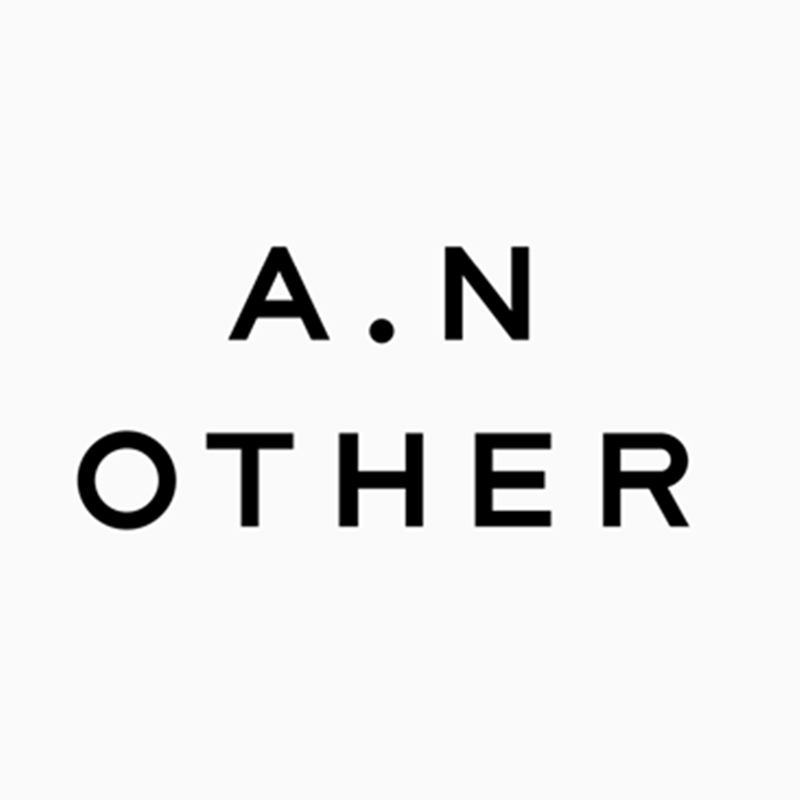 A.N Other - Limited Edition Fragrances. A.N Other are launching Limited Edition Fragrances that not only smell luxurious but are set to take the fragrance market by storm. A. N Other deliver a pure, authentic, and fresh portfolio every year, whilst stripping away layers of costs, bureaucracy, designer labels, celebrities, and puffery. Empowering their perfumers to unleash their creative drive without having to worry about mundane budgetary constraints, they don’t critique, modify, or tweak the perfumer’s vision and the original fragrance submission. A.N Other name is a play on words. It represents a new, fresh, and different way. Appropriate for a brand born to rewrite the rules. A. N. Other is also used as a placeholder name. In literature, A.N Other is a placeholder for a contributor whose identity is not yet known. A.N Other do not rely on clever marketing ploys to make sure you hand over your cash to buy their specific fragrances, the high quality of each fragrance speaks for itself. Respecting the artistry and expertise of the perfumers, gives them complete freedom to craft limited edition fragrances that capture the essence of a fleeting moment. Everything unnecessary is stripped away from their perfumes - no gender or mood or name - because they would rather hear the stories you create than tell you theirs. I was sent four fragrances from A.N Other and i was not disappointed, in fact i was impressed of the high quality of each scent and how each one performed. Purchasing any scent, it has to live up to expectations of the wearer from resonating something within that person for them to purchase it. The fragrance might remind you of your favourite memory or be a collection of individual notes you have favoured over time. Importantly is how long will a scent last from its initial first spray for you to enjoy and "wear" it. Each one of the A.N Other fragrances lasted all day leaving me to question its comrades (my collection) longevity skills sat on my shelf. The fragrances notes subtly blend to create a unique and luxury fragrance to be meaningful and memorable to you. A.N Other chose to portray their perfumers in the most authentic way (Nathalie was filmed at her kitchen), and letting them tell their story freely, without a script, or editing. A.N Other will only sell direct to you and put all their resources into creating quality perfumes – no expensive adverts or high end stores. High quality fragrances that you will reach for and admire the perfumers talent that captures your senses each time its used, and you will enjoy to use time and time again for any season or occasion. Stay up to date of these limited edition must have fragrances that are launching in America quite soon by visiting A.N Other . I am NOT AFFILIATED WITH A. N. OTHER® in any manner, or represent the brand, I am just an admirer of fragrances. X Neil.